Our expertise lies in designing and developing the best ERW Tubes. Our this range comprises ERW Boiler Tubes, ERW Heat Exchanger Tubes and Stainless Steel ERW Tubes. Developed with supreme quality basic material, these products conform to the defined benchmarks of the industry. 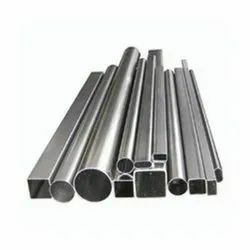 these tubes are used for general engineering purposes like manufacturing furniture, hospital equipment, automobile frames, components and others. our valued clients can avail these tubes in different sizes and specifications. 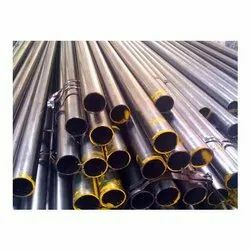 We are manufacture a comprehensive range of Duplex Steel ERW Tubes, which are available in various wall thicknesses, sizes, diameters, thickness, steel grades, nominal bores (NB) and dimensions. These are suitable for both light duties and extra heavy duties and comply with international quality standards. Our valued client can avail from us a remarkable ERW Heat Exchanger Tubes. These sheets are fabricated of high-grade stainless steel and other required basic material, procured from the accredited vendors of the industry. Furthermore, we precisely design these sheets while taking into consideration requirements of the client and industry laid parameters. 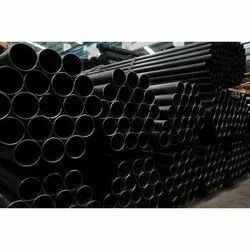 Furthermore, the offered tubes are available with us in different sizes, suited to the divergent demands of the clients. 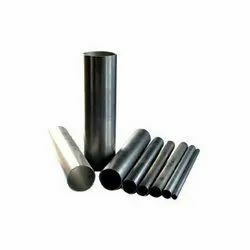 The Inconel ERW Tubes Electric Resistance Welded (ERW) tubes feature high strength corrosion, resistance, deform ability and toughness. We can produce ERW Tubes in different wall thicknesses and diameters as per the client's specifications. 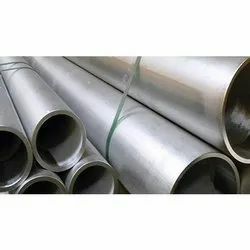 We are engaged in supplying and manufacturing of Mild Steel ERW Tube which are made in compliance with international quality standards, MS ERW tubes are acclaimed for sturdiness and durability. Our MS Tubes are available in various configurations and specifications. We are engaged in offering our clients the best ERW Boiler Tubes. 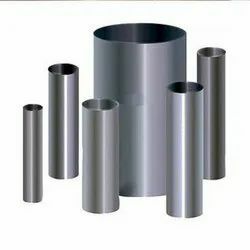 Developed by making use of supreme quality metals and latest technology, these tubes satisfy defined parameters of the industry. 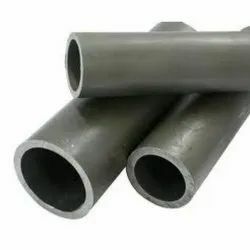 These tubes are widely used for manufacturing and maintaining boilers in power plants and process industries such as sugar, fertilizers, chemicals, petrochemicals. Our products are come with Mill Test Certificates and IBR Form IIIB. We have in store an exemplary range of Stainless Steel ERW Tubes for our valued clients. Fabricated using high-grade aluminum and latest technology, these products conform to the quality parameter. 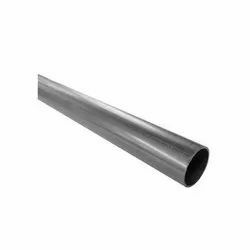 Moreover, these offered tubes are available with us in different sizes and designs suited to the divergent demands of the customers. Looking for ERW Tubes ?